Youth Ministry at First Presbyterian Church seeks to provide middle and high school students (grade 6-12) with a welcoming, safe and encouraging community, which makes space for faith discovery, spiritual growth and formation, dedication to following Jesus Christ, and full engagement in the life of First Presbyterian Church through worship, discipleship, fellowship, and service. 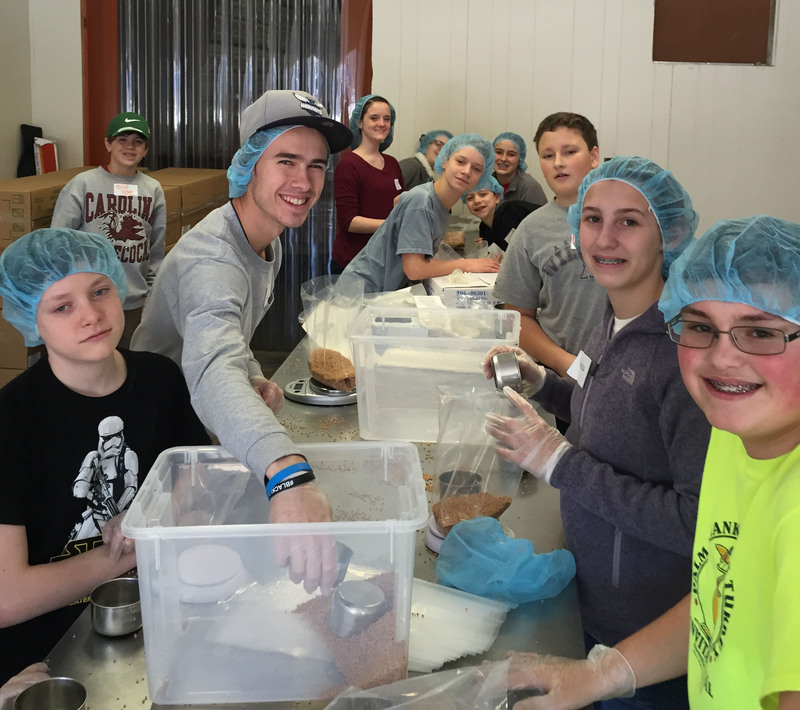 In addition to Sunday morning and evening programs, youth take part in other activities throughout the year, mission trips and retreats, and summer youth camp and conferences. We hope that all students who participate will find that everyone belongs and all are welcomed. We believe that together we can embody and discover the love and acceptance of God and share that love with one another, the community, and the world. Sign up here to receive the First Youth Fellowship Newsletter for detailed information about all events related to youth who are in 6th-12 grade. 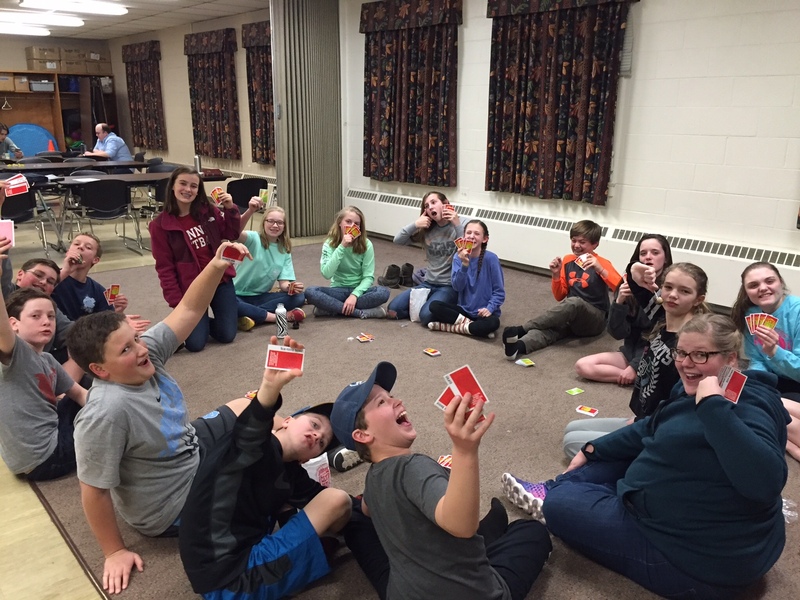 Middle School youth (grades 6-8) gather together to study God’s Word in community with one another. Through conversation, question-asking, and a dynamic curriculum, youth find a space to build upon their foundation of faith and dig deeper into the stories of the Old and New Testament. This class helps youth think about how they were created and claimed by God and find their identity as a child of God. 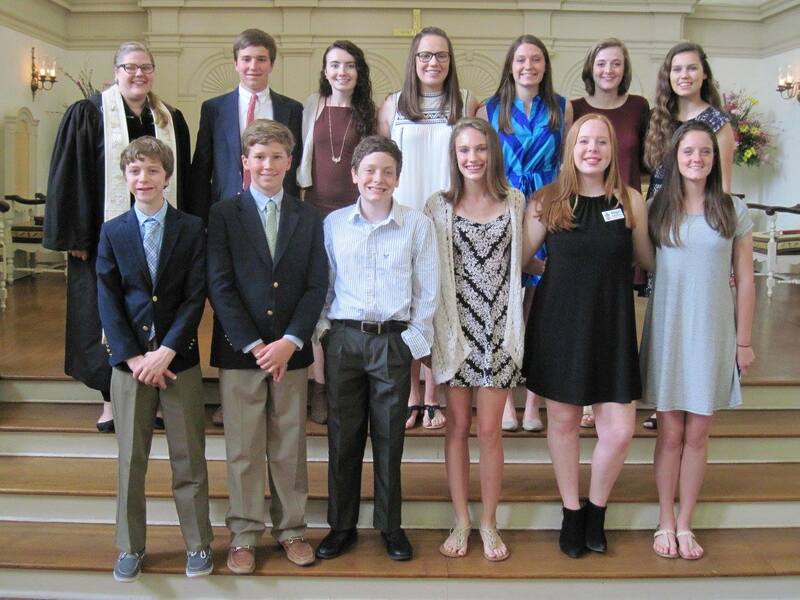 Confirmation is another step in a child’s journey of faith. It is a place to learn, listen, and ask questions, and have those questions explored openly with honesty and integrity, as together as a family of faith we discover what it means to believe together and to live as a disciple of Christ. Confirmation is designed for students in the 8th grade, and typically meets during the Sunday School hour in the Spring. We work to connect students to their community and engage in the life of First Presbyterian Church, through worship, fellowship, study, and service. 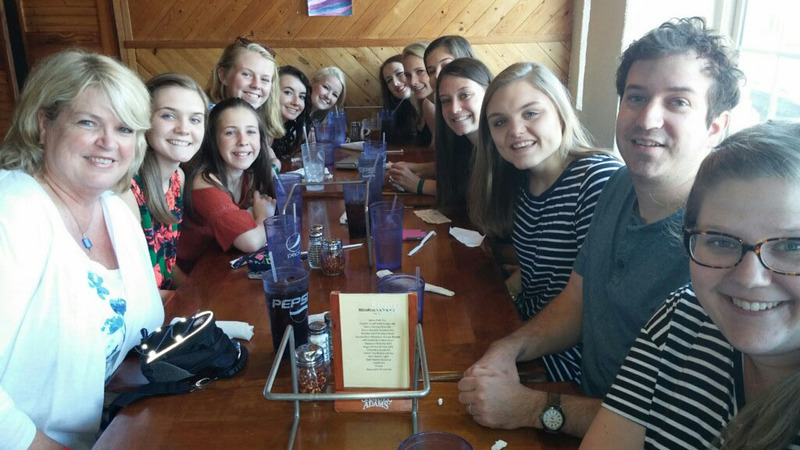 High School youth (grades 9-12) meet to study the way their faith intersects with their lives through discussion of Scripture, theological ideas, and faith practices. This class helps youth think about the relevance of faith in today’s world and equips them to think deeply about how to connect their faith to the world around them and to grow in their relationship with God and one another. Youth Fellowship at First offers a balance of study, service, worship, and, of course, recreation for youth who desire a faith-centered fellowship. Typically meeting on Sunday evenings, youth connect to one another and to God, and are led by a team of adult advisors who seek to nurture their faith and help them think through the big questions of their faith in a way that is fun and creative.